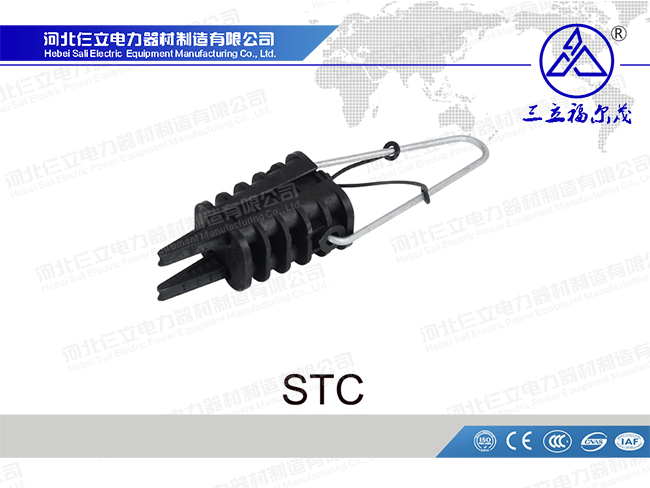 The Composite Insulators play an important role in the use of electrical equipment, which can effectively ensure the normal operation of the line. 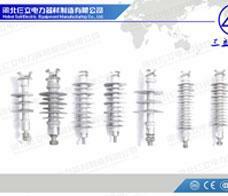 Therefore, the composite insulators installed in overhead lines must have good quality assurance to ensure that they can withstand relatively large pressures and loads. 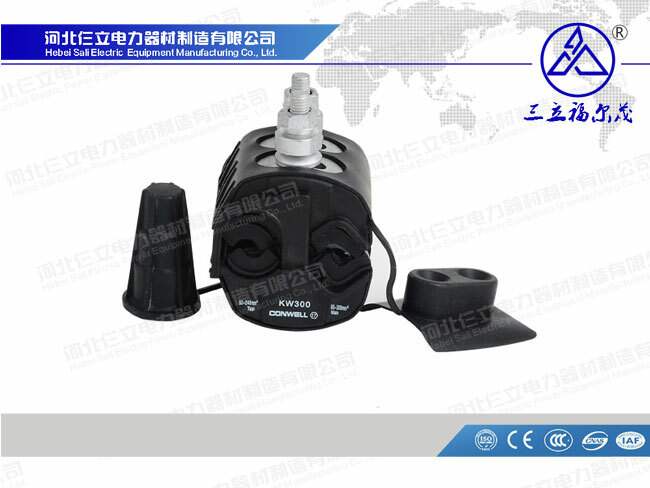 In wet weather conditions, the dirty China Composite Insulator is prone to flashover discharge, so it must be cleaned to restore the original insulation level. The general area is cleaned once a year, and the dirty area is cleaned twice a year (before the fog season). 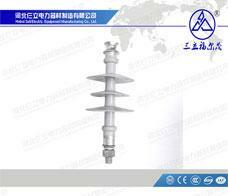 How Are Insulators Classified By Material? 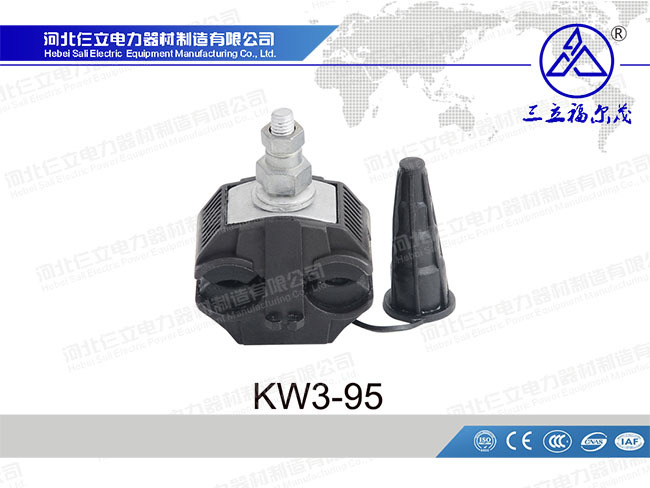 According to the insulation materials used, the insulators can be divided into three categories: Orcelain Insulator, Glass Insulator and Composite Insulator. 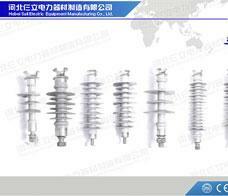 Composite Insulator, also known as synthetic insulators. 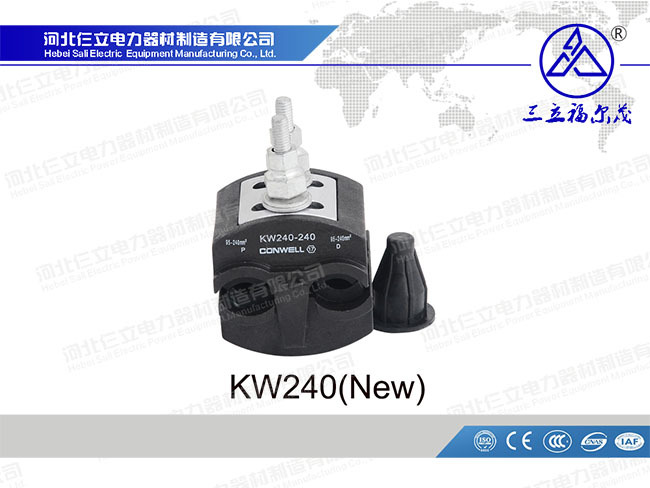 Also known as organic insulators or non-porcelain insulators. 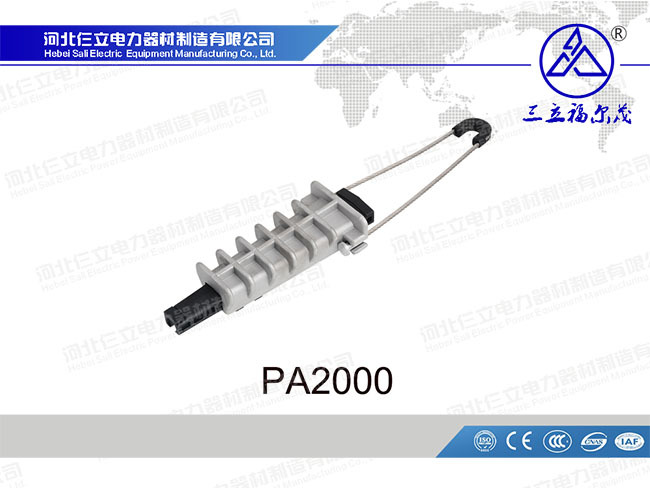 The key processes of China Composite Insulator are: umbrella material selection and processing technology, mandrel material selection and sheath processing technology, metal breakage selection and end connection, sealing processing. 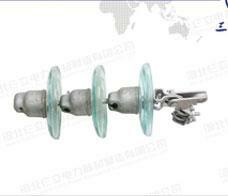 The core of the China Composite Insulator is brittle during operation. 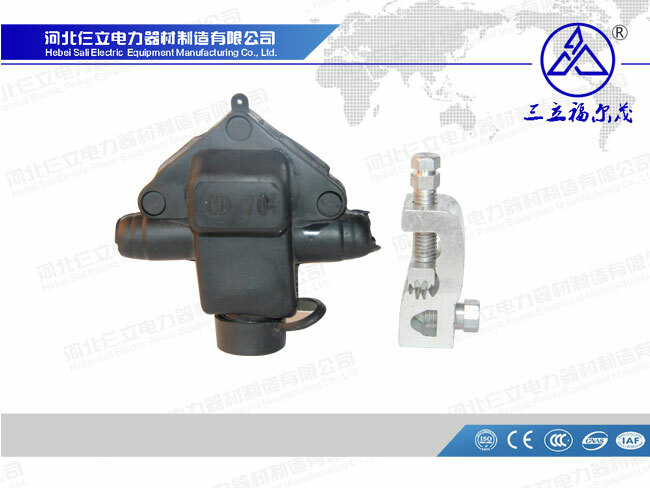 It is generally considered that the joint between the mandrel and the fitting is not well sealed, resulting in a weak interface cracking between the sealant and the fitting. 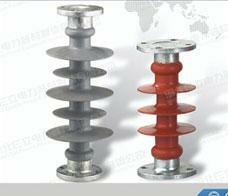 What Are The Advantages Of Composite Pin Insulator? 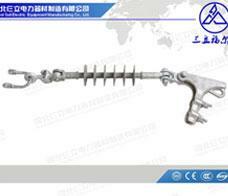 The Composite Pin Insulator is highly resistant to bending, impact, shock and explosion. 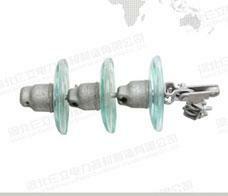 Reliable internal insulation and light weight make it an ideal replacement for traditional tempered glass insulators.